and two friends (providing the drums and guitars) from my hometown. 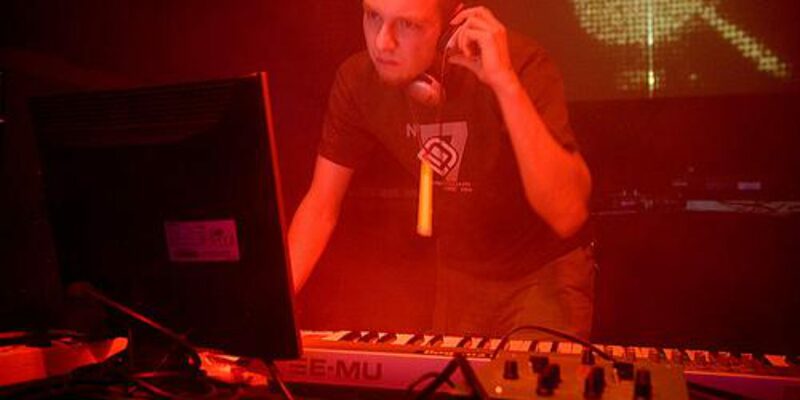 with an emphasis on classic 909 gabber kickdrums. Unfortunately, we only started a few songs and never finished most of those. than expected, back then, and free time was short. 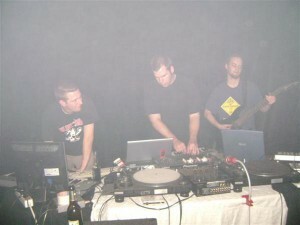 XNRP only played a single live show at AZ Wuppertal in 2007.